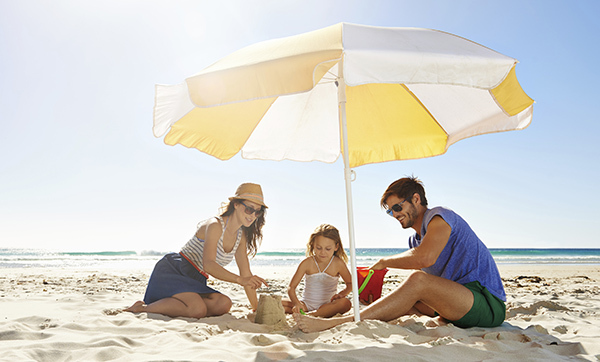 Enjoy discounted rates when you stay 7 nights or more! 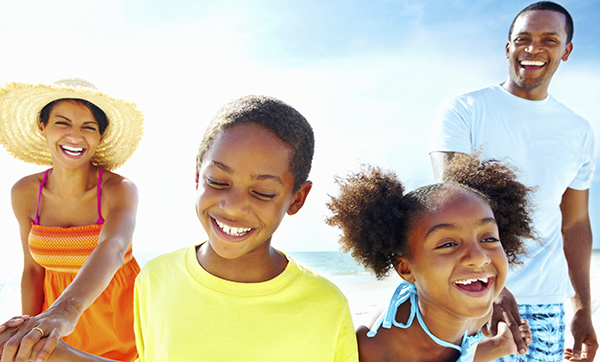 Save when you book 14 days or more in advance and prepay for your stay! 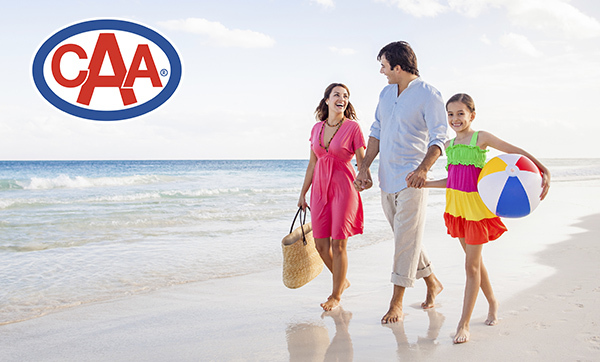 AAA Members are elligible to receive a discounted room rate. CAA Members are elligible to recieve a discounted room rate. 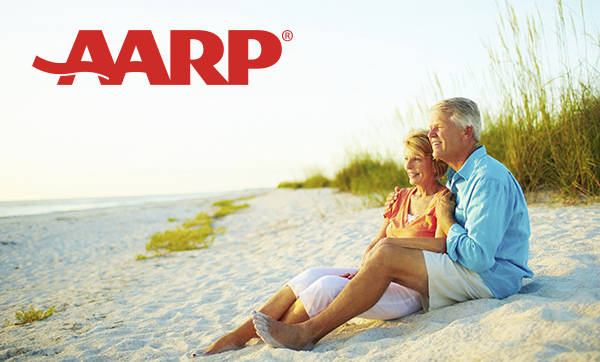 AARP Members are elligible to recieve a discounted room rate. 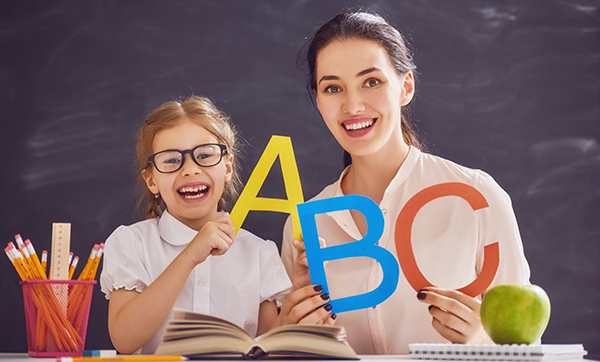 Educators, Teachers, and Homeschooling Parents are elligible to receive a special discount. Are you 55 or older? 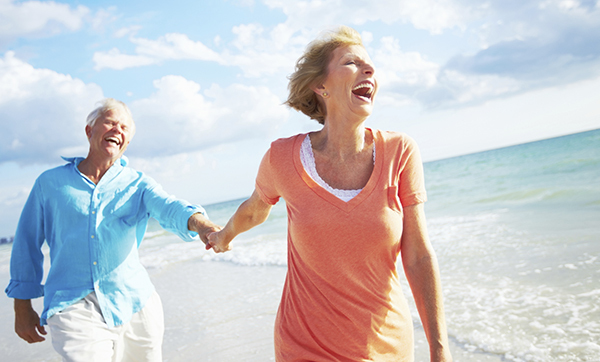 Save by booking at our Senior Rate! 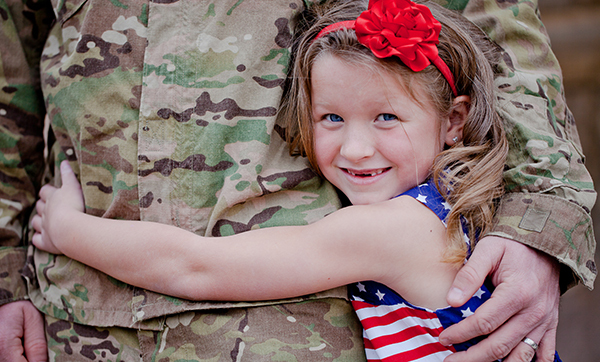 We are proud to honor all active duty, reserves, and retired military personnel with a discount on our room rates. 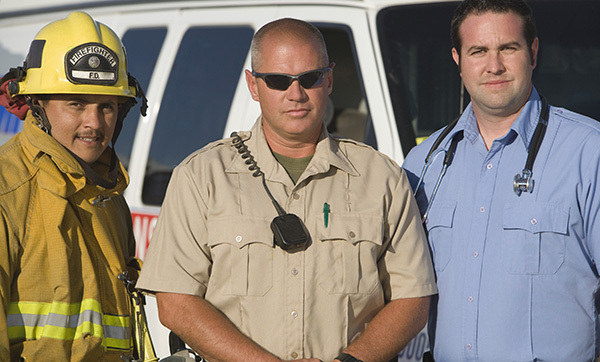 We are proud to honor all Police Officers, Firefighters, and EMTs with a discount on our room rates. 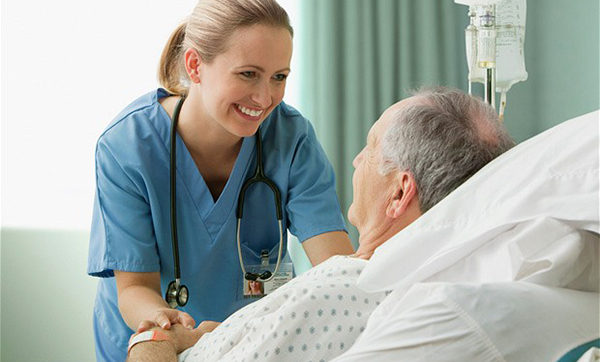 Discounted rate for Doctors, Nurses, and Medical Professionals.